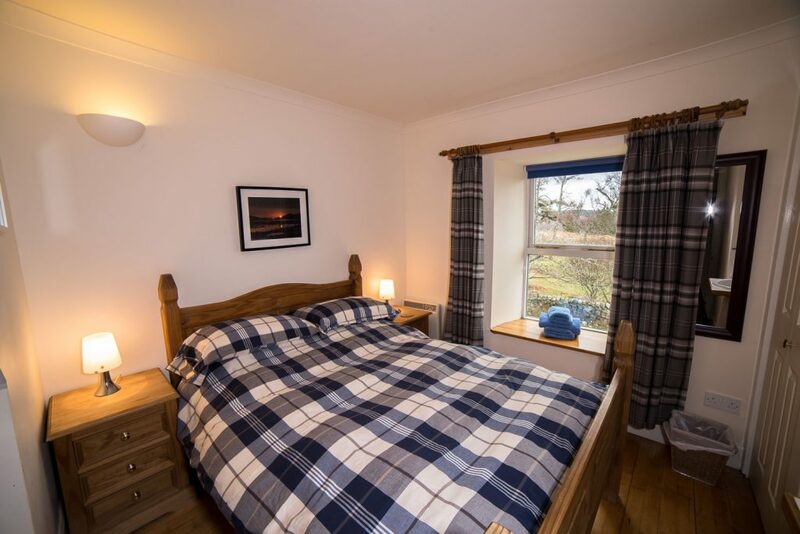 An Isle of Mull Self Catering accommodation ideal for 2 family groups with children, great for holidays, family gatherings, parties, birthday celebrations, weddings and honeymoons. 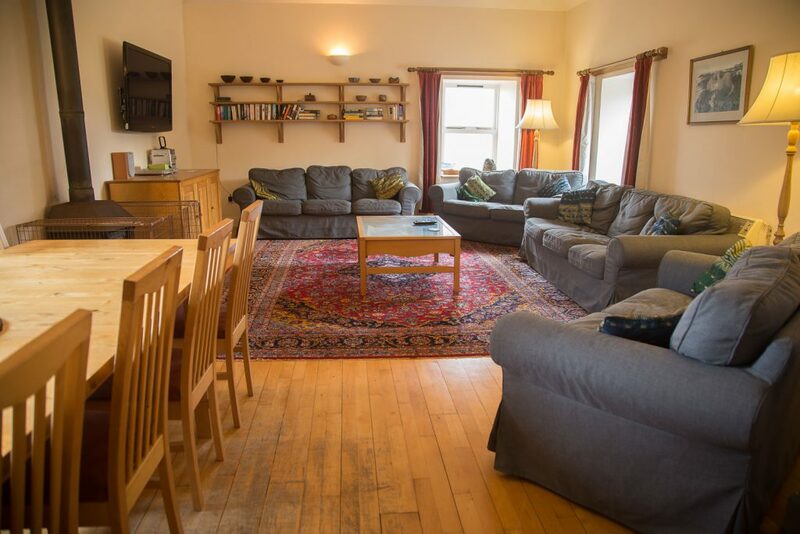 The house can sleep up to 10 people + a baby in a cot. 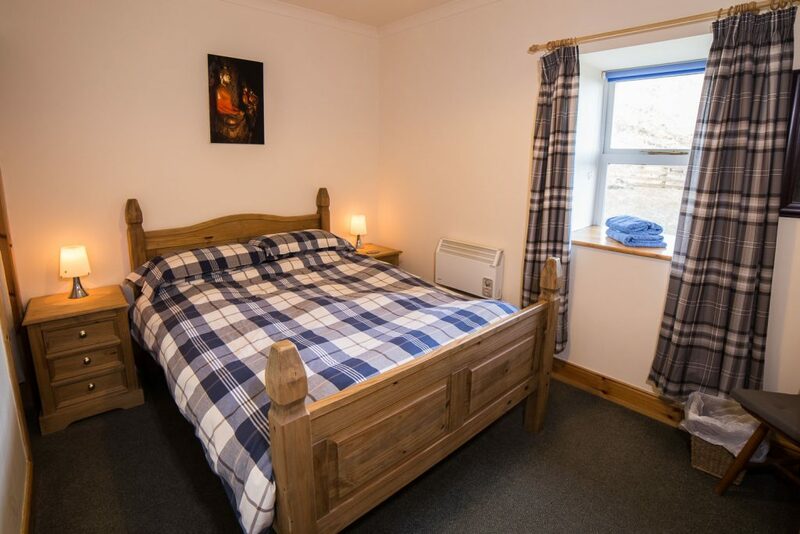 – 1 shower room with WC on ground floor. 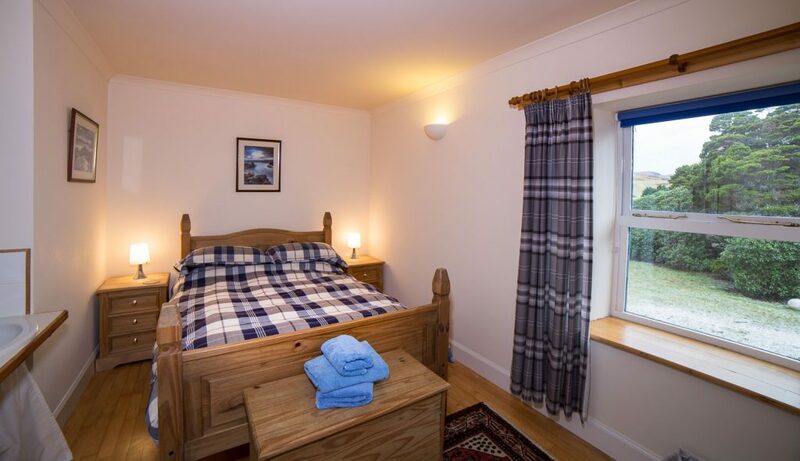 – There is an ensuite shower room WC off the twin bedroom on the second floor. 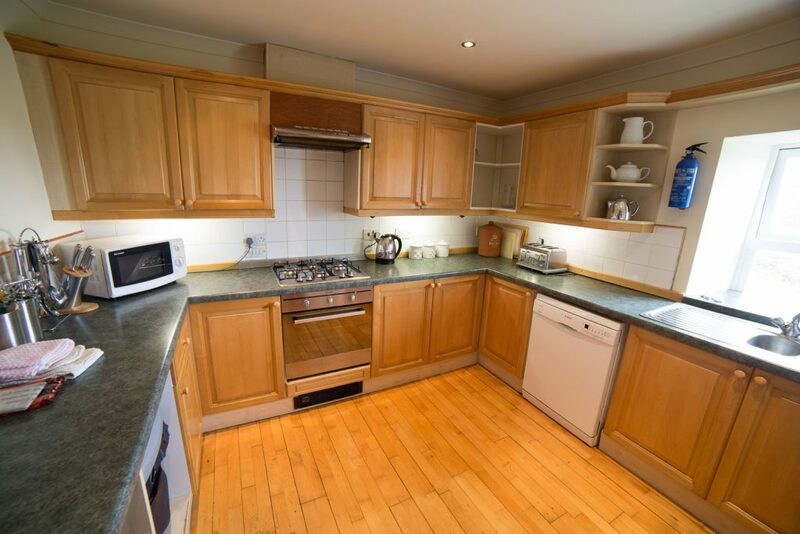 Wi-Fi is included in the holiday rental, perfect for keeping track of emails and social media, in addition there is a blue tooth speaker system so visitors can play there favourite music from smart phones. Free-sat TV channels on a BIG HD TV. Heating and Electricity is included in the rental. 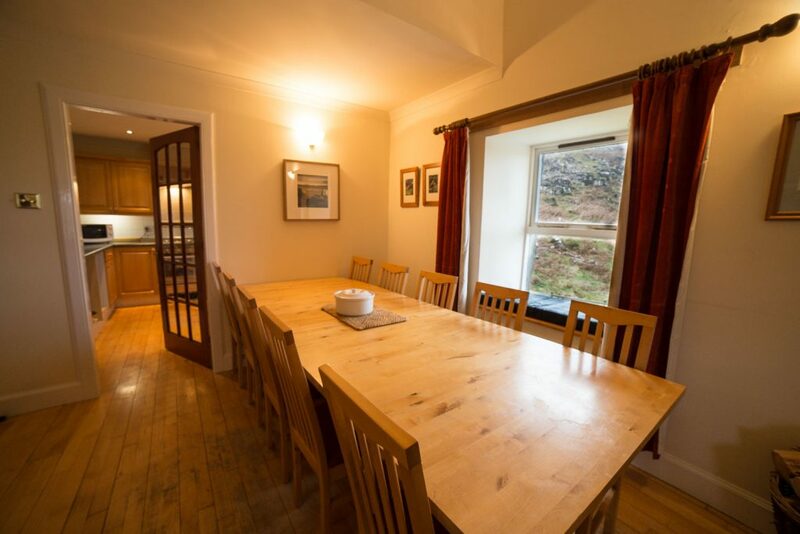 Dining area, The Dining area window and Kitchen window look North with views towards Quinish point on Mull, Ardnamurchan point and the lighthouse, views of the islands of Rum, Muck, Eigg and the Northern entrance to the Sound of Mull. 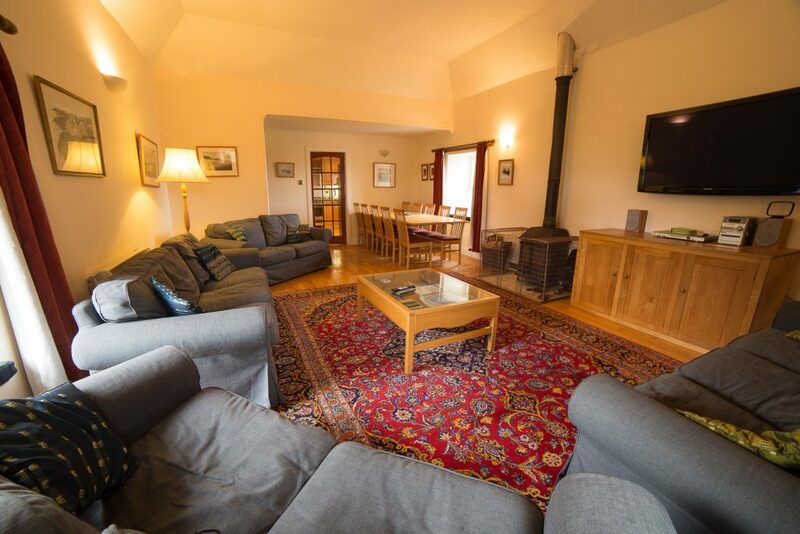 The Living Room has a Multi-fuel log burning stove. 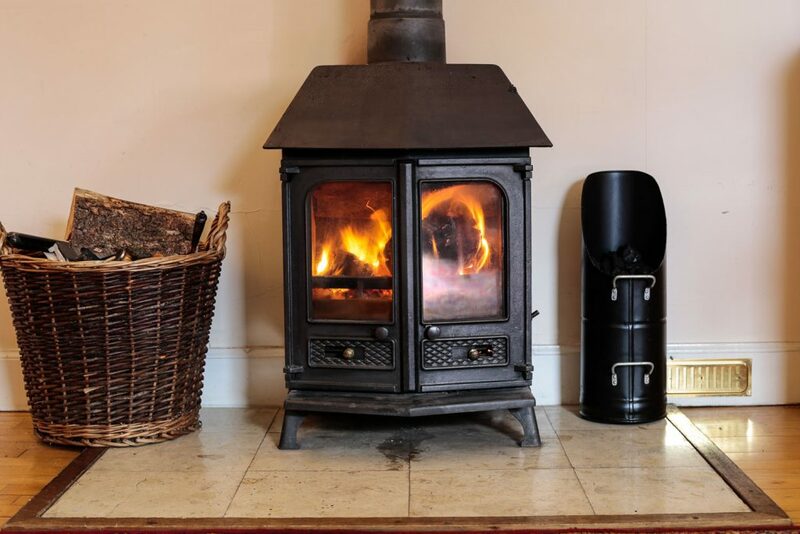 There is a basket of logs and coal provided on arrival, more fuel is available to buy locally in the village shop located in Dervaig nearby. Pets are Welcome by arrangement, however due to sheep and lambs in the fields visitors are requested to keep dogs under close control. 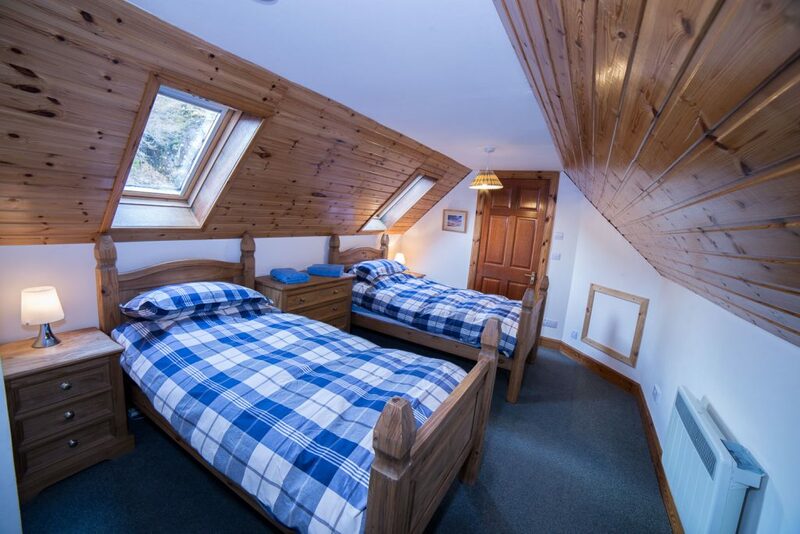 The twin bedroom on the ground floor, doubles as a games room for children. 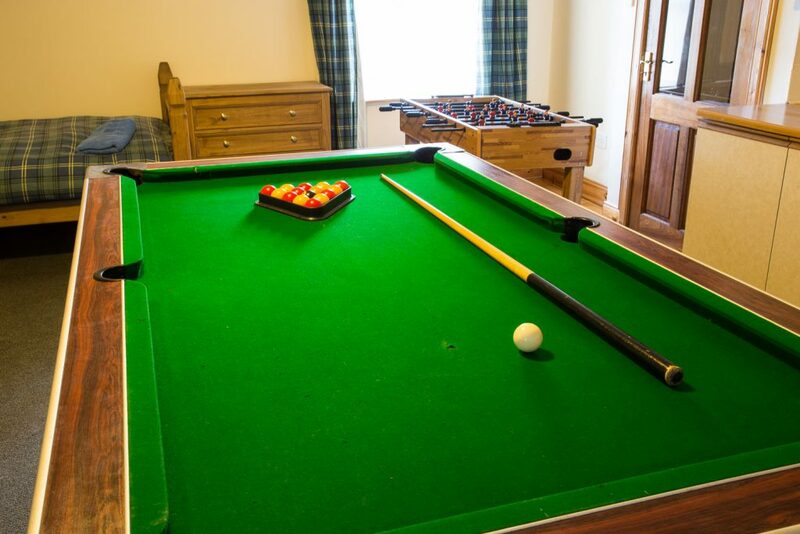 There is a pool table, table football and wii. Kitchen is on the 1st floor off the living room.